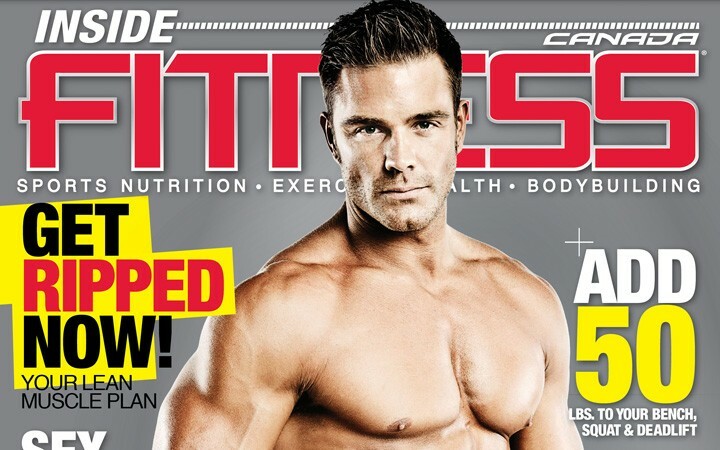 >Inside Fitness’ 5th year Anniversary Issue On Sale NOW! P.S. I am currently a certified stealthy ninja so if you don’t pick one up, I will find you and may do unspeakable things to your refrigerator contents…think about that next time you reach in for some snacks woohahahahaha!